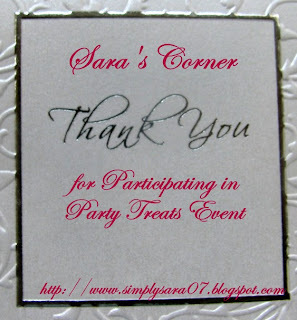 Thank you for the participation and sending in your entries for my MM-Party Treats event. 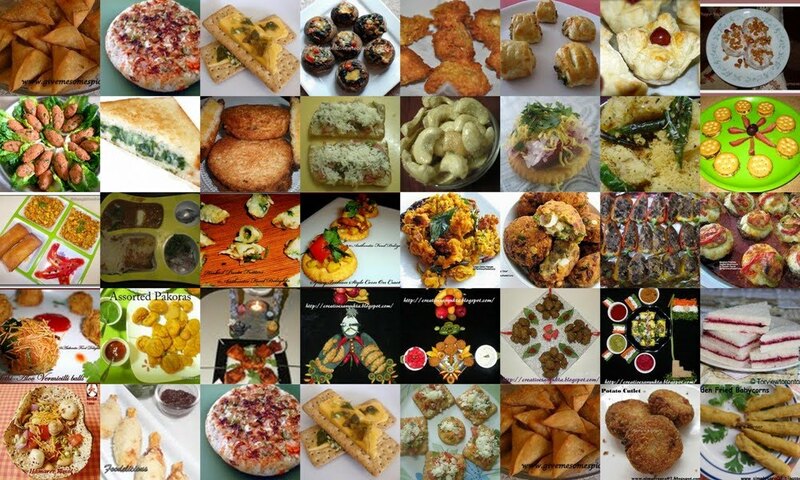 I have received 93 entries, thanks for making it successful. I would like thank Meeta for giving me the opportunity for hosting the event. 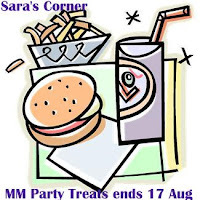 Do checkout my other event roundups here and also do drop in my Sara Food Events Blog and post your event. I am posting the Roundup here. Please check and let me know incase any entries are missed. Am sorry its not intentional and will update it. 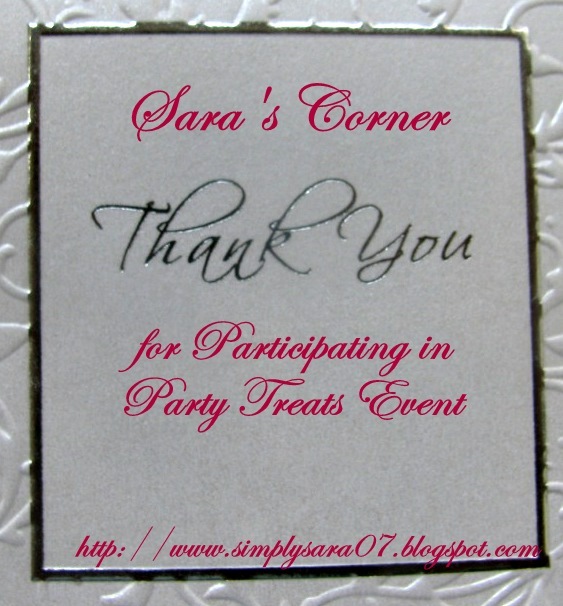 Do accept this Thank you card for participating in the event. Participate in a giveaway and win a $60 gift certificate click here for details. 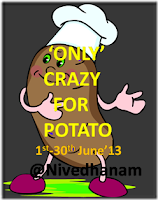 One of my reader had asked me to post about this festival here. After Aadi maasam all festivals will start. Varalakshmi Nombu /Vratham / Vrat is a festival observed in India. 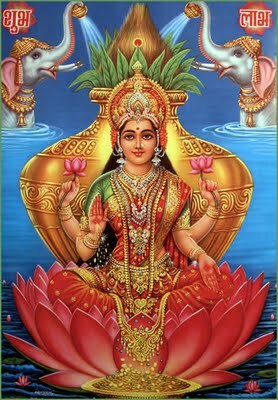 Goddess Lakshmi is worshipped on this day. Ladies decorate the kalasam with silver idol of lakshmi (Called Mukawada in Kannada) with a coconut , new saree, kolams(rangoli) and jewels. They fill the pot with rice, dal, money and beatle leaves. The pooja is performed in the morning. The procedures are slightly different in all states. 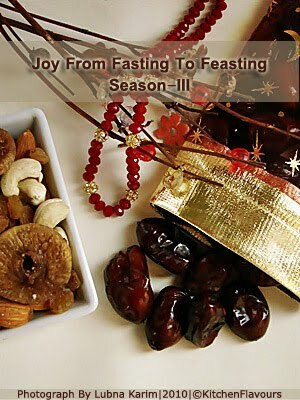 This festival is observed by married women if only the ancestors were following. Otherwise they do not do nombu and just do Lakshmi pooja. Like before marraige in mom's place they will celebrate but at in laws place they don't follow it and vice versa. 9 yards saree is worn on any special occasions by Tamil Brahmins or Iyer. Lord Ganesh pooja is performed first then followed by Goddess Lakshmi. You can start decorating the house today itself with Madi. So early morning its easy to perform the pooja. 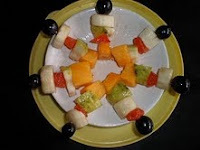 Evening kumkum with fruits, sweets and bangles are offered to the neighbours. We don't celebrate this but my sister-inlaws house they do. So to blog I took some information from her. Thanks akka. 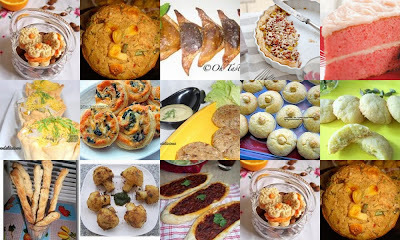 Many varieties of dishes are prepared on this day. 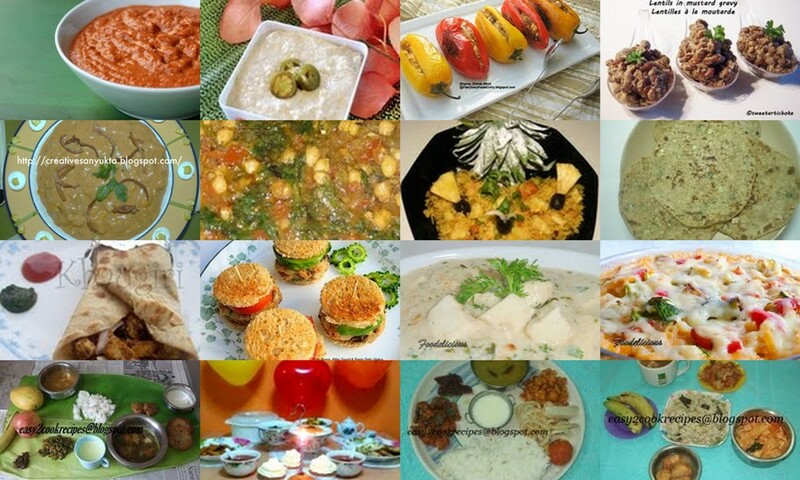 On all festivals cooking is done without Onion and Garlic. To know about any other festival click here. In a Kadai, heat the jaggery with little water. Once its dissolved and becoming thick, add grated coconut and mix well. Once it becomes thick off the stove. Let it cool. In a wide bowl, boil little water with a tspn of oil and a pinch of salt. Then reduce flame and slowly add rice flour stir continuously until it thick. Now once the dough is cooked for 5mins. Allow it to cool a bit and with oily hand make a soft dough out of it. Take a big lemon size and spread like you do for puris. Stuff a tspn or more in the center and close it with water. So its almost crescent shape. Do same with the rest of them and Steam for 10-15mins in Steamer or Idli cooker. Follow same procedure stated above for the dough. Grind this to fine paste in blender or mixie. Then in a Kadai, add oil, mustard, hing, curry leaves, dry red chillis saute for a minute. Now add the grounded mixture, salt and mix well. Cook till the raw smell leaves. If required add little oil. Now when done fill the dumplings and steam it in Idli cooker for 10-12 mins. Offer Neivedyam to God and enjoy it. 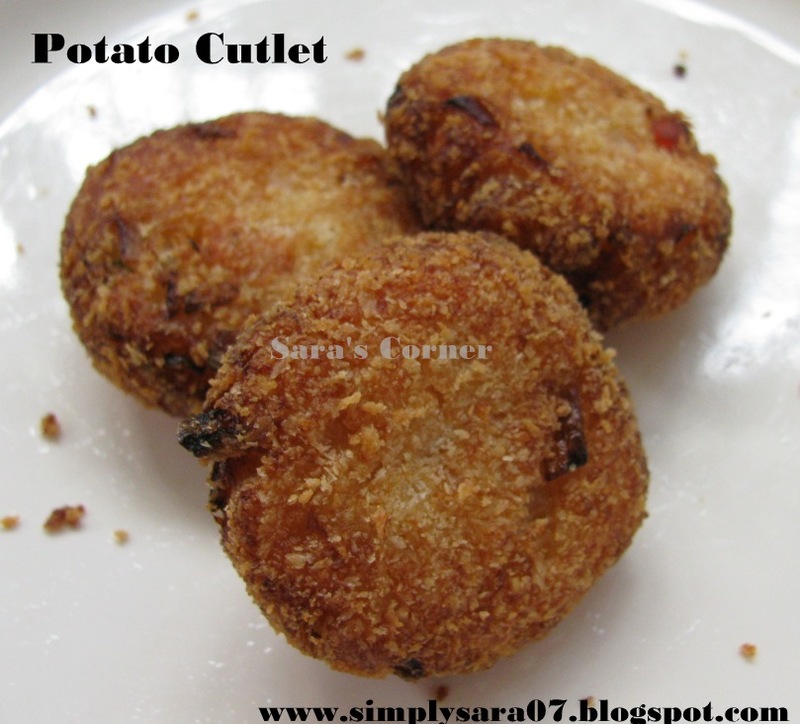 Click here for detailed Kozhakattai recipe. The next festival for us is on Aug 24th Avani Avittam click here for details. Happy Varamahalakshmi Festival to all those celebrating. 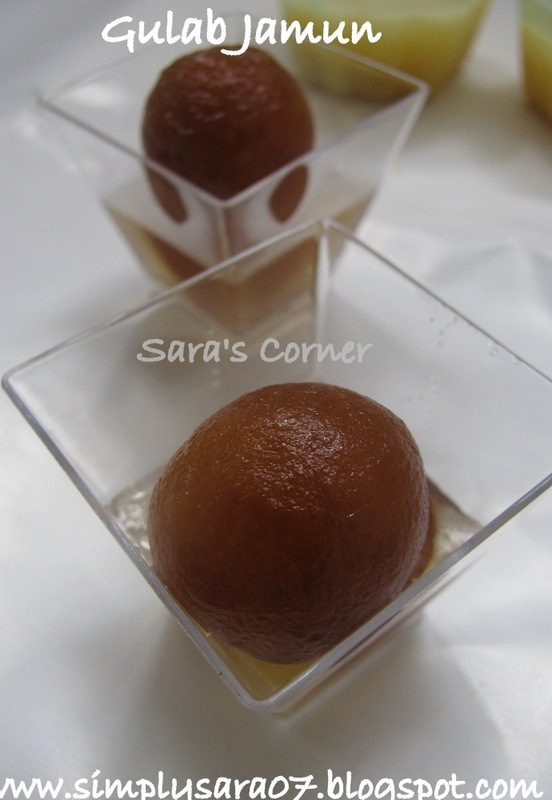 Gulab Jamun is favourite sweet for most of them. I just love the soft cake filled with sugar syrup. This was a dessert for our Singapore Bloggers Potluck Party by me. Was so excited to meet my friends in this month of Friendship Day. We had a great time and all dishes were super yummy and tasty. Mix water and sugar in a vessel and boil for 15mins. Add Rose essence. 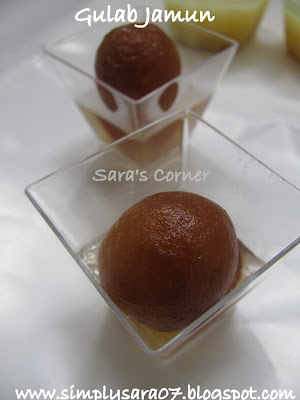 In a wide bowl, mix jamun powder with water and make soft dough. Heat oil in a Kadai, make tiny balls with the dough. Drop them slowly in the oil and deep fry them in low flame till brown. Remove and drop it in sugar syrup. Let them soak for about 6 hours. You can also store in air tight container and store in refridgerator for about a week or more. Serve hot or chill. 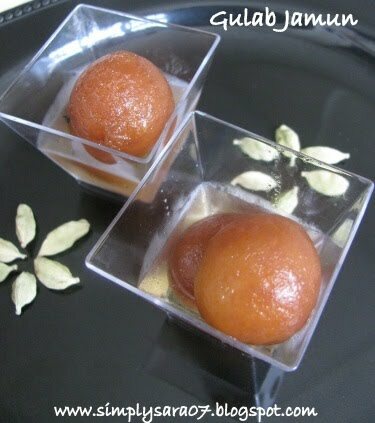 If you are serving hot, can serve with vanilla icecream. 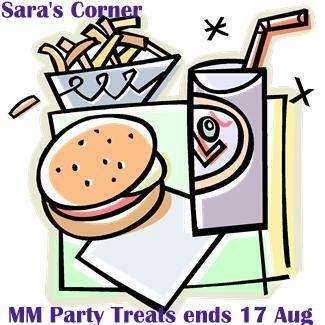 MM Party Treats by me and Meeta. 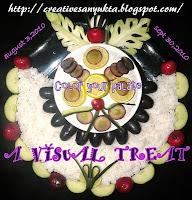 Festive Food - Raksha Bandhan by Priti since my brother loves it a lot. 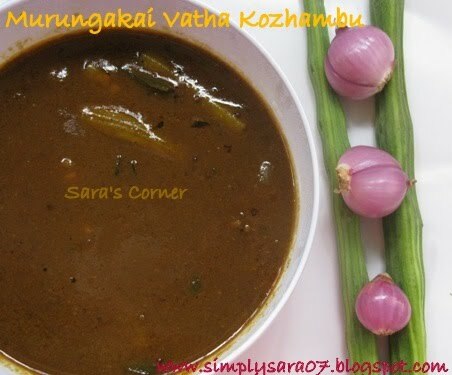 Murungakai Vatha Kozhambu is a gravy prepared with tamarind and spice. This is popular in South India. In a Kadai, heat oil, add mustard wait till it splutters. Then add kadalai paruppu and curry leaves. Add onion and fry till its brown and transperant. Add Drumsticks and tamarind water. Add salt, turmeric and boil well till the raw smell goes. Add masala powders and boil well. It has to condense a bit and become thick. Finally add jaggery and boil for 5 mins. 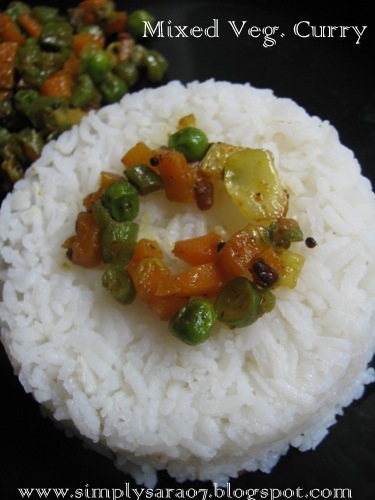 Serve hot with steamed rice and chapathi. This recipe is going off to Vegetable Marathon - Drumstick by Sowjanya and Colour your Palate - A Visual Treat by Sanyukta. 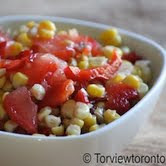 Tip - If it becomes too watery,mix 1tspn of rice flour in 1/4 cup water, make a paste and add. This will make the dish slightly thick. Kulfi is very tasty ice cream. 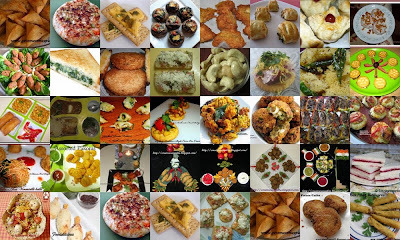 I remembered we used to have in Bangalore during college days. This time I thought of giving it a try. I didn't have the ice cream candy moulds but tried in the jelly cups. It was so tasty. There are many flavours of kulfis. 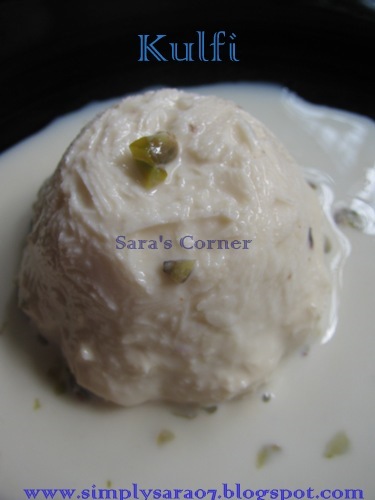 They serve it in claypots called Matka Kulfi in North India. My son liked a lot. Saffron - a pinch soaked in warm milk. When its come to boiling point reduce flame and add condensed milk. Stir well. Allow it to reduce to half the quantity. Keep it in low flame and stir. You will know by the colour and quantity. Once its reduced taste and check for sugar as kulfi will be on slightly sweeter side. Add rest of the ingredients and allow it to cool. Once cooled pour it in the ice cream cups or jelly cups and freeze to 4-6 hours. Before serving keep the cups in water for 2mins for easy removal and Serve immediately. Tip - I prepared it at nite and served next day afternoon. Too much freezing also forms ice. So just freeze it to 4-6 hours and Serve. 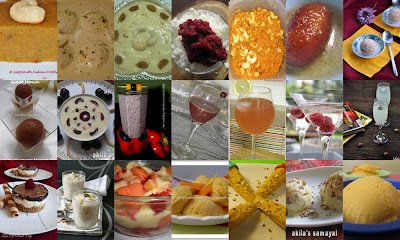 This recipe is going off to Akheela's Cold Desserts Event Party Treats by me and Kids Delight by Pari. This is a month of Aadi maasam is 4th month in Tamill Calendar. Its also called Ashada Maasa in Karnataka. Mostly for Kannadigas it will finish earlier then Tamilians. This month is inauspicious for most of us. In this month, many will not perform auspicious events. But nowadays you can see Aadi offer in many shops for clothes and gold. 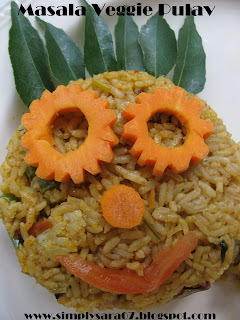 Today is Aadi 18, we prepare mixed rice like Tamarind rice, Lemon Rice, Pongal and Coconut Rice. Pooja is performed and offered to god as prasadam. Aadi Amavasai,(9th Aug) - No moon day. Aadi Pooram (12th Aug) - This day is for Andal Goddess. Aadi Perukku( 3rd Aug) - This day is 18th day of Aadi dedicated to Kaveri River and falls. Aadi Karthigai(4th Aug) - This day is dedicated to Lord Murugan. Kavadi is taken on this day in temples. 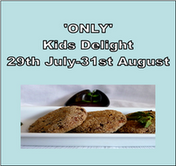 Aadi Velli (Fridays) - All Fridays in this month is considered auspicious and ladies exchange kumkum and sweets. Sweets are prepared and offered to God with prayers. This month also has Varalakshmi Vratham. Now over to the Recipes. 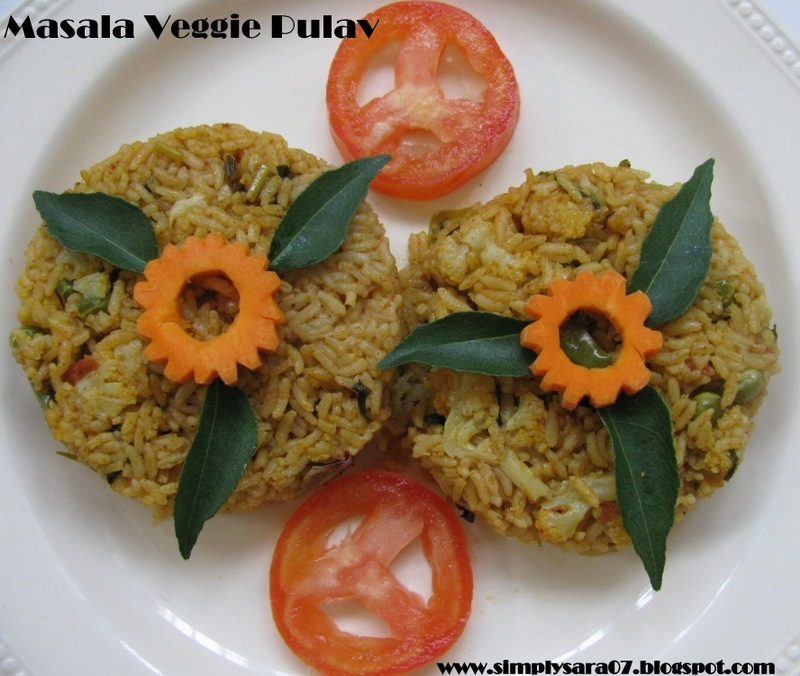 I prepared Kalanda Sadam - Puli Sadam/Puliyogare, Thenga Sadam/Coconut Rice, Elamichai Sadam/ Lemon Rice and Sweet Pongal/Jaggery Rice. 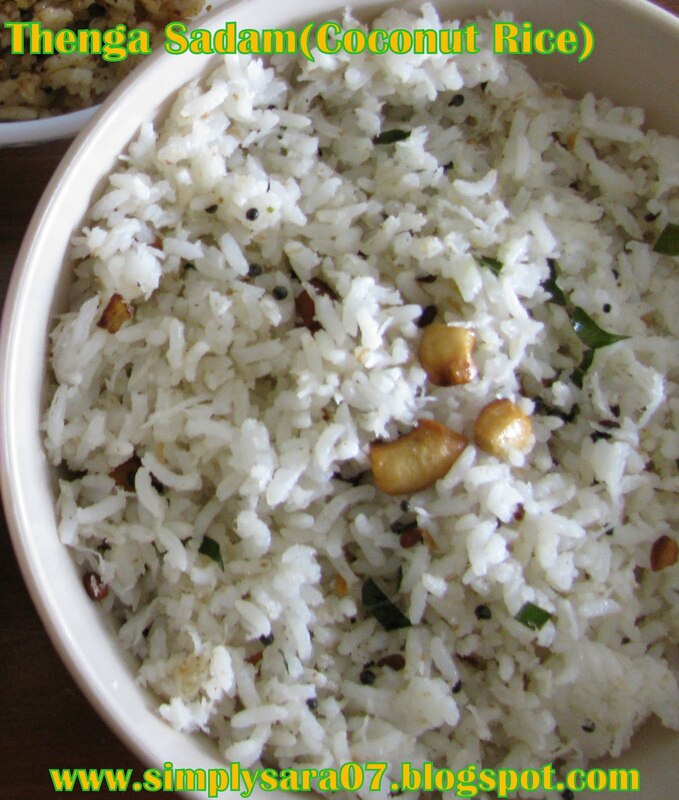 My Recipe for Coconut Rice. 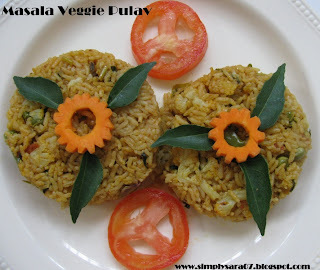 This is one of my hubby's favourite rice. In a Kadai, heat oil add mustard and wait till it splutters. 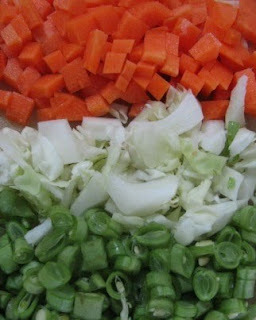 Then add hing, dals and saute till its brown. 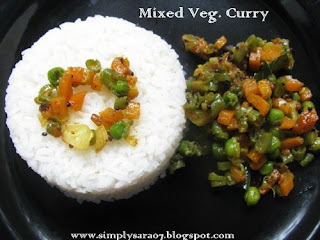 Add green chilles and curry leaves. Now add cashews and roast it brown. Add grated coconut and fry till brown. Then add salt and rice mix well. Serve hot with fried papadams and vadams. In a Kadai, heat oil add mustard and wait till it splutters. Then add hing, dals and saute till its brown. Add curry leaves and saute til it splutters. Now add the Puliyogare powder and off the stove. Serve hot with fried papadams and vadams. Once cooled add rice and mix well. You can see another version of this Coconut rice here. Lemon Rice and Pongal here. These recipes are perfect for lunch box.